Today we have 19 nails directly form instagram that are straight up slaying the game right now. 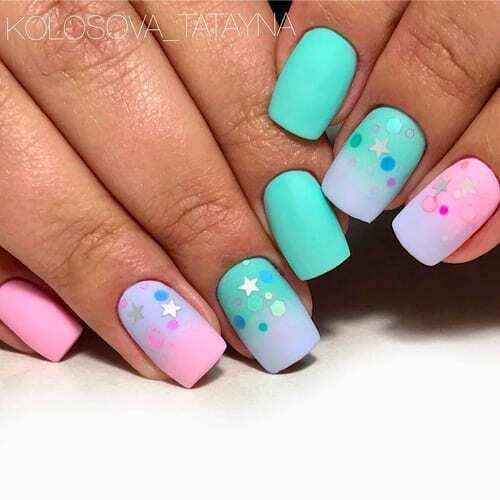 All of these nails are currently in the top spots for all the popular nail hashtags and we are happy to share them with you girls. As you will notice, each nail is directly embedded from what we believe is the original nail artist. Make sure you like and follow them and show them your support because they are dominating the nail game right now. Now, let’s get to the action girls!